Product #3852 | SKU SM48 | 0.0 (no ratings yet) Thanks for your rating! 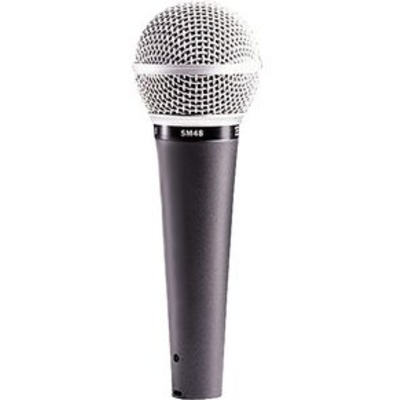 Perfect for singers on the way up, the SM48 has many of the benefits of the SM58 at a very affordable price. Available with on/off switch (SM48S).